Below is an opinion piece that I solicited from a total stranger. I paid him $5 using a service called Fiverr asking him to write a quick bio. Below is what I got. Pretty cool, huh? Keith Wilcox is living a life many parents can only dream of. After a string of soul-sucking and unfortunate jobs, Keith has finally found the good life, home-schooling his kids, working from home, and imparting parenting wisdom to people around the globe. First, Keith was a nationally-ranked high school athlete. What does that have to do with parenting and advice? Plenty—it took hours, months, and years of dedication to get to that level. Keith, even in his early years, was able to stick to a task and find success after the hard work. Those same principles of hard work, discipline, and success have translated quite well into his parenting skills and advice. Second, Keith has used that athletic success to help his son become a professional tennis player. Again, it’s almost hard to comprehend what a difficult task that is, with the level of competition and the insane amounts of dedication it takes, not just from the player, but from those around him, and in this case, his dad Keith. And third, Keith has chosen to home school his sons. While the reasons are sundry, it doesn’t take much more than a glance at any news story on any day (like today’s shooting at a public school in Ohio) to see why a father would want to home school his sons. Not only does he get to impart to them the many life lessons and character-building experiences he has had, but he is able to bond with them on a level many fathers with they could with their children. Lastly, Keith is simply a fulfilled person. So many people go through life searching for a purpose, trying to fill a void, and that emptiness can affect them and those around them. Keith, on the other hand, is extremely fulfilled, living the life he always desired. In Keith’s own words, “My life will be complete and I can die happy when I know that my kids have grown up to be strong, intelligent, and self sufficient people.” With the amount of love and dedication to his children he has shown in his life thus far, it can be safely said that Keith is a complete, happy, and dynamic businessman, blogger, husband, and father. 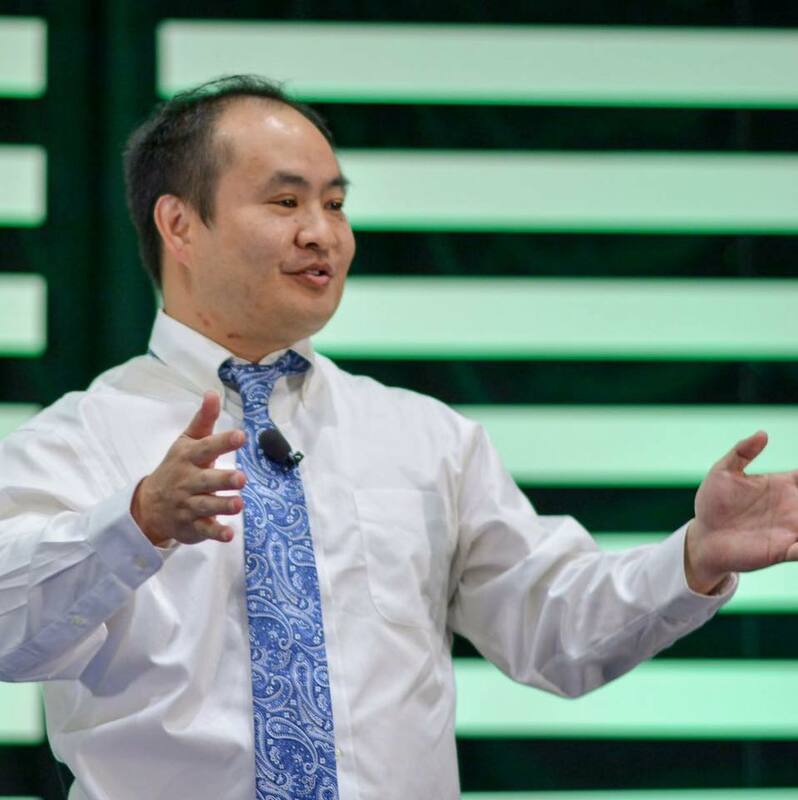 » Dennis Yu: Taking Facebook Marketing by Digital Storm! » I will do a SEO analysis of your site for FREE! » Target Facebook users on their birthdays! Dennis Yu: Taking Facebook Marketing by Digital Storm! Very interesting video and diefrefnt as the doctor didnt do any packing but did cauterizing the wound. I loved the soundtrack to this video, its a hell of a lot better than elevator music or that acidrock/heavy metal serial killer music! Good job on the post!